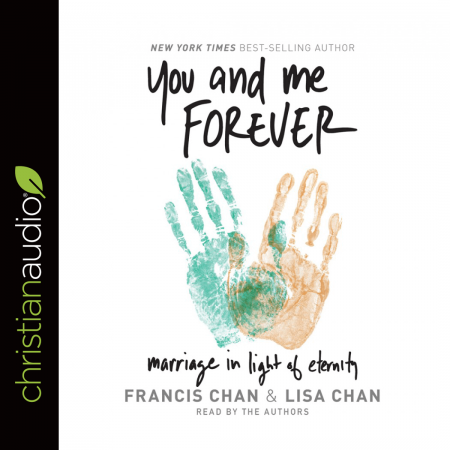 love how Pastor Chan's love for God spills over even in the most intimate of relationships--marriage of man and woman. God glorifying , challenging and inspiring. As a single lady, I need to hear this. Chan's voice may not be as engaging but his message definitely is.